Hearing means knowing, learning and being part of what’s going on. 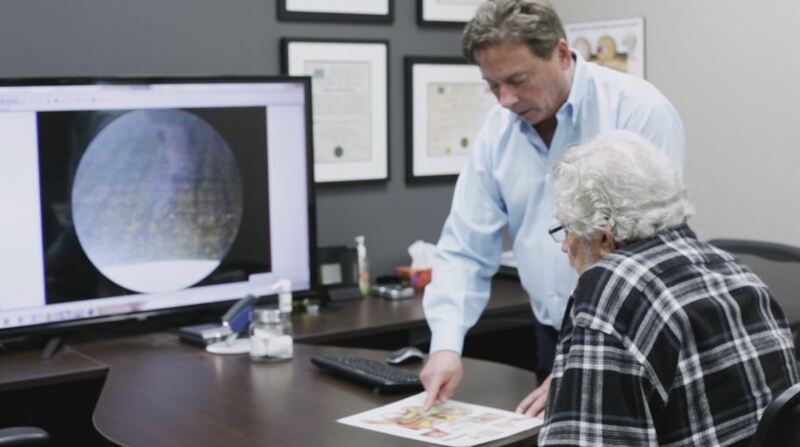 We are a family-run business since 1984 that holds itself to the highest standards of care. 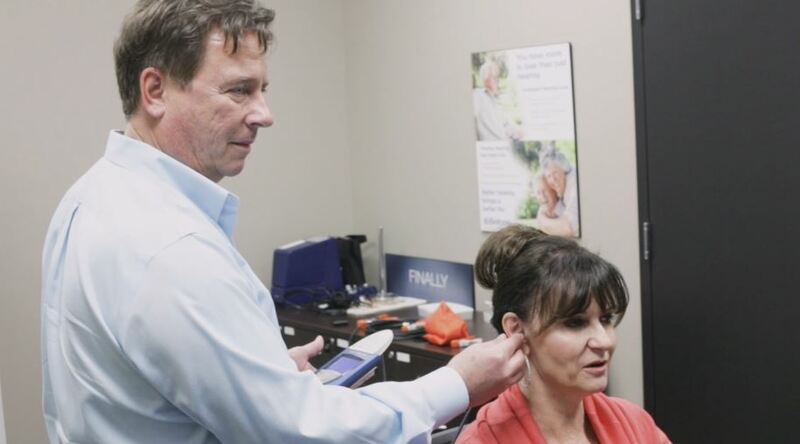 We conduct a proprietary 14-step testing process so that you hear, with your hearing aids, to your highest potential. Our hearing aids come with a life-time service plan. We use state-of-the-art testing equipment to guarantee testing accuracy. We offer the latest technology in wireless hearing aids. We offer four years of batteries at no extra cost* (when you buy the first year). A three-year manufacturer warranty is offered at no extra cost. A five-year manufacturer warranty is offered at no extra cost for our highest and latest technology hearing aids. A three-year loss/damaged/stolen coverage is offered at no extra cost. A two-year hearing loss protection coverage is offered at no extra cost. We offer a thirty-day return policy and a ninety-day evaluation period. *Applies to those purchasing hearing aids without third party assistance, WSIB, DVA, ODSP or others. Hear Well Be WellTM works with other agencies like Veterans Affairs, ODSP and WSIB to help you find out if you qualify for additional funding support. We also work with all third-party insurance companies. No matter your needs, you can count on Hear Well Be WellTM to always help you.